This week we talk UAW and all the other top automotive news of the week. Joe Szczesny from The Oakland Press, joins John McElroy and Autoextremist Peter De Lorenzo for a discussion about where negotiations will go with Ford and Chrysler. 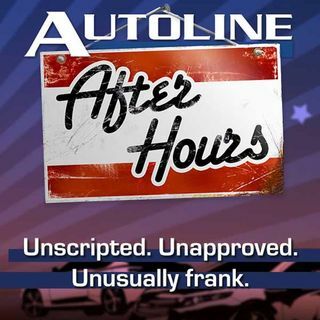 Watch this week's show for your weekly dose of unscripted, unapproved, unusually frank discussion on Autoline After Hours!